Elizabeth the Queen Mother dismissed Wallis Simpson as "that woman." Simpson called Elizabeth "the fat Scottish cook." 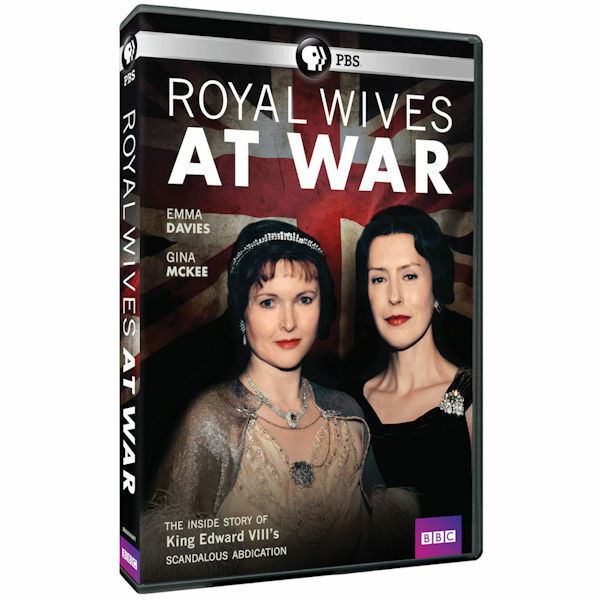 Based on the letters, memoirs, and biographies of two formidable opponents, featuring commentary from historians and biographers including Andrew Morton, this BBC docudrama explores the events that led to King Edward VIII's abdication in 1936. With Emma Davies (Families, Enigma) as the Queen Mother and Gina McKee (The Forsyte Saga, Atonement) as Mrs. Simpson. Seen on Masterpiece. 60 min, 1 DVD, SDH.